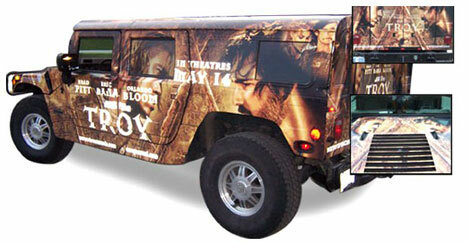 Powerful marketing use of vinyl vehicle wrap that dares you not to notice! If you work with Photoshop to bring in image or pixel-based artwork for your wrap, be sure you are using a high resolution image. 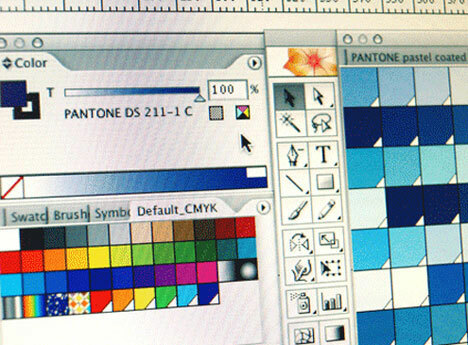 The preferred resolution for an image placed at 100% in this 1:10 scale is 720dpi – much higher than what is preferred for standard offset printing. The reason is that these files will be output at 1000%. File sizes will be large. Article by GT, filed under Vehicles & Mods in the Technology category. 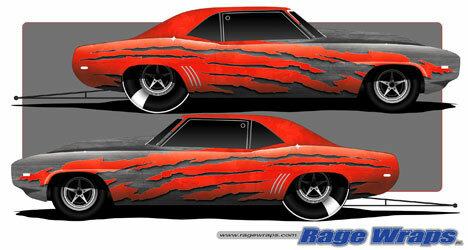 Custom vinyl car wraps, commonly called car wraps or vehicle wraps, have become very popular. This relatively new and rapidly growing industry relies on wildly creative precision graphic design teams and skilled installers. 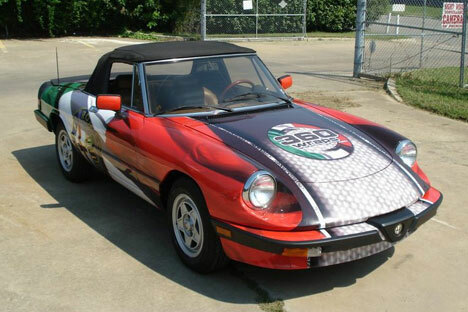 While many art car wraps are installed for commercial purposes, there is also a growing demand for more personal designs, reminiscent of Americanized art trucks of Pakistan. 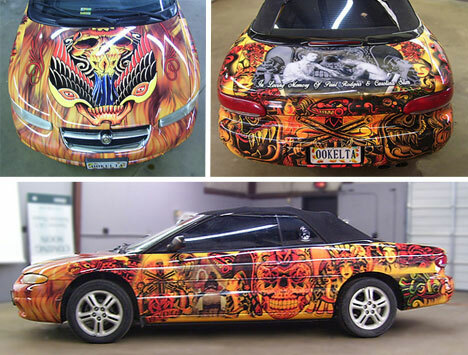 The tattoo car is a full wrap and serves as a memorial to Paul Rodgers and Carolina Slim. Action Graphics and Signs designed the graphics and wrapped the vehicle. 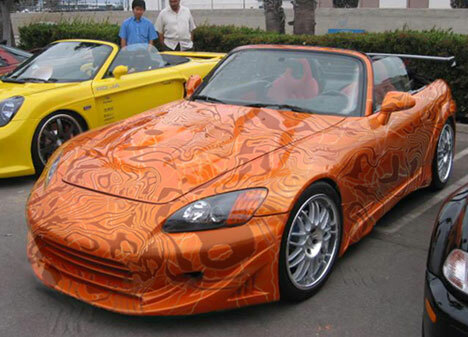 It is an every day personal vehicle, so this wrap gets a lot of attention. 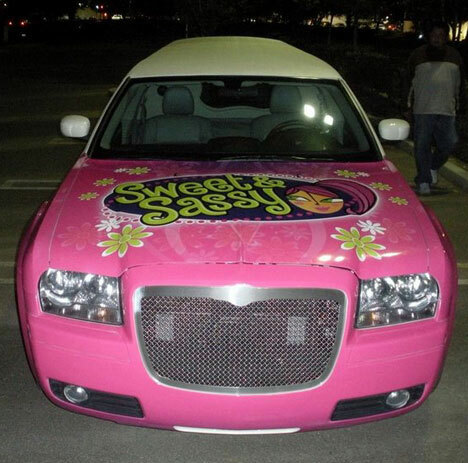 At Super Wraps, the focus is on unique design. 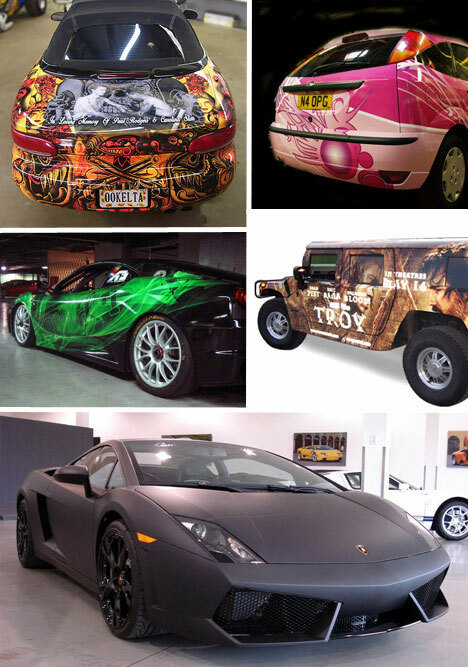 This company offers completely original custom vinyl car wraps or allows you to choose a pre-made design for your vehicle. 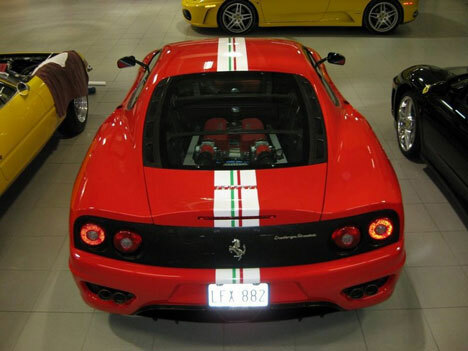 Vinyl car wraps can be short-term or long-term, and partially or fully cover the vehicle. 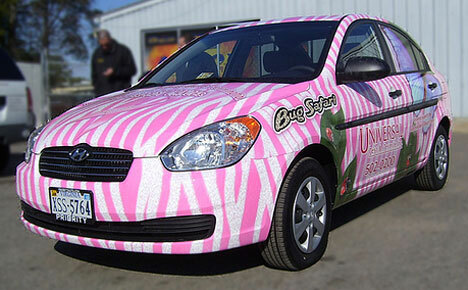 This car was wrapped by Action Graphics and Signs for breast cancer awareness. 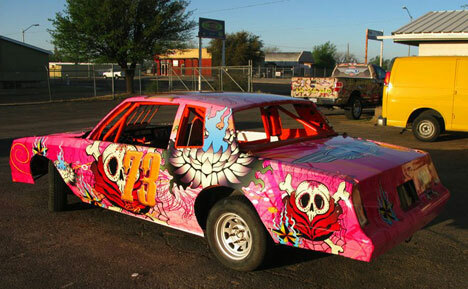 Shawn Pilkington drives the brightly wrapped pink car in support of his wife who has battled breast cancer. 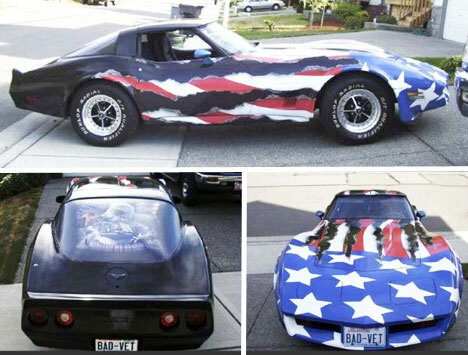 Skinz Wraps has several locations in the U.S. and provides complete vehicle wrap services. 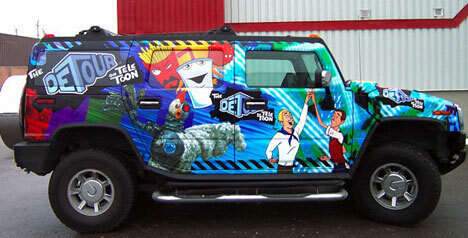 This leading company in vinyl vehicle wraps employs top designers and installers and does not sub-contract any part of the process. 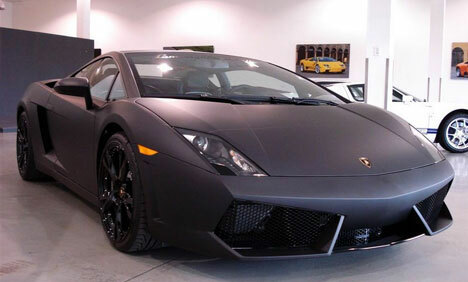 They offer the “flat black” wrap that is stunning, but somewhat hard to find. 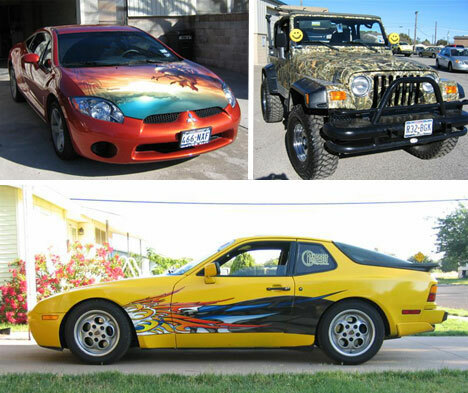 Rage Wraps in Illinois provides bold and unique designer graphics on vinyl to transform any vehicle into a work of art. The company focuses on commercial designs to get businesses noticed out on the street. 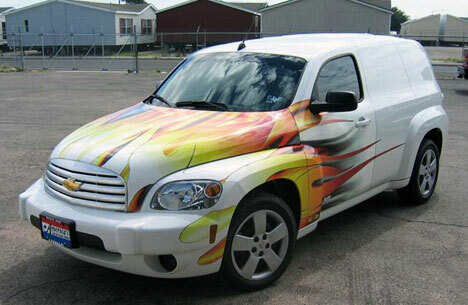 There’s nothing subtle about the work done by Vehicle Wraps. 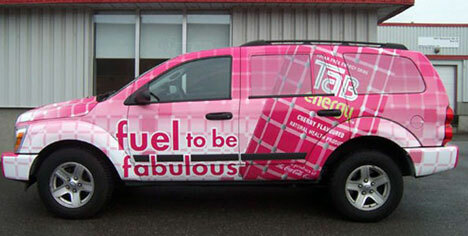 Here vehicle wraps are larger than life and promote the latest trends. 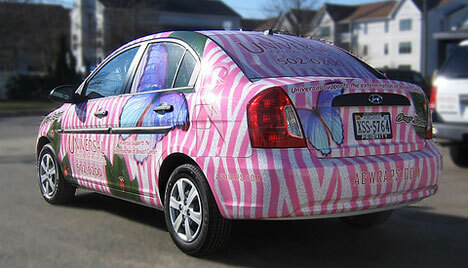 Since vinyl car wraps can be frequently changed, they are a quick, easy and less expensive alternative to custom paint. All that, plus they protect the paint underneath from the sun and minor scuffs and scratches. 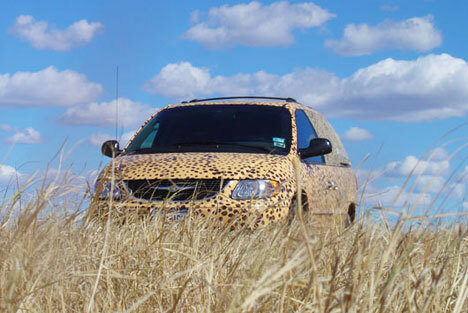 At National Impact Wraps in Texas, they have perfected vinyl car wraps down to a science. 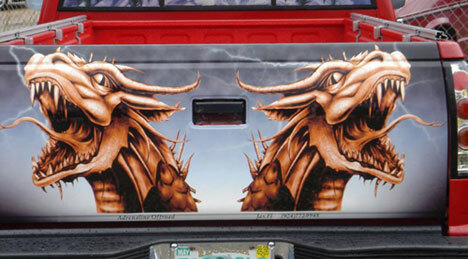 The company competes in vehicle wrap competitions and provides striking designs for corporate and personal vehicles. 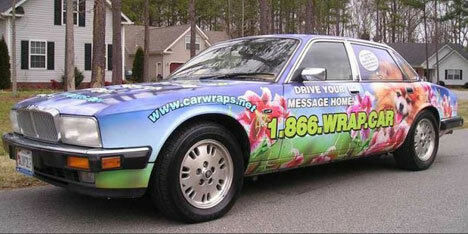 CarWraps.net is a national company specializing in corporate fleet vinyl vehicle wraps. Working on such a large scale allows the company to keep costs lower. 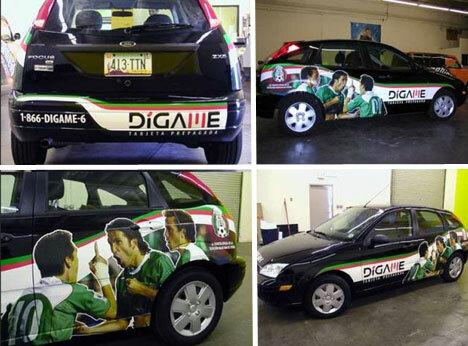 In addition to corporate fleet car warps, CarWraps also designs and installs custom vinyl graphics on personal vehicles. 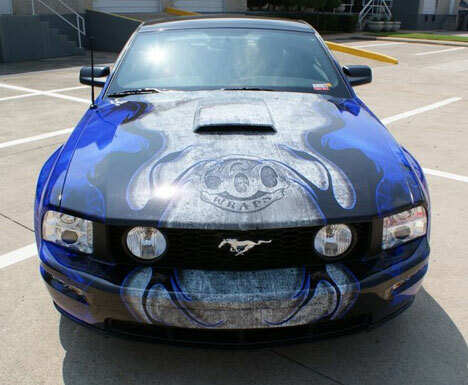 360 Wraps in Texas not only designs custom vinyl car wraps, they provide training to educate others on the proper wrapping techniques. The company also participates in speed wrap competitions and are great sports, even when they don’t win. Perfection takes time. 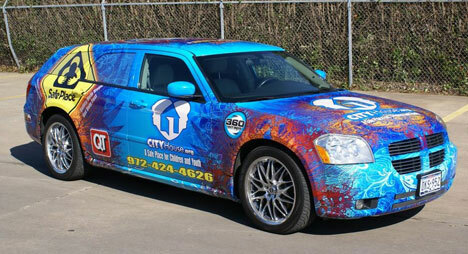 Laura from 360 Wraps shares some photos of the car wrap process. 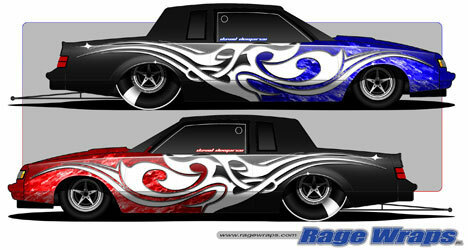 Digital designs are created based on a vehicle-specific template. 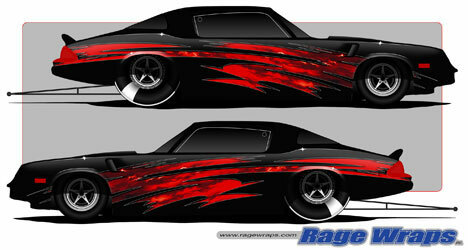 The designs are then printed on vinyl with adhesive backing. 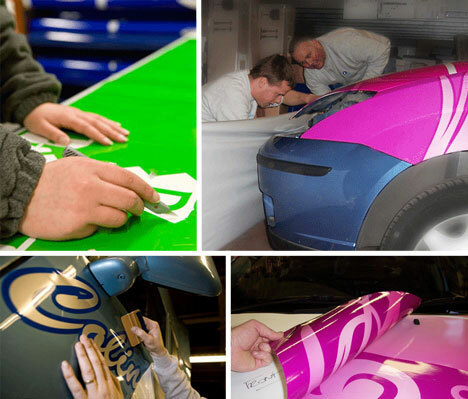 The vinyl is then precision cut to fit and skillfully applied to the vehicle. Graphics and lettering used to be painstakingly (or rather paint-stakingly) done by hand. 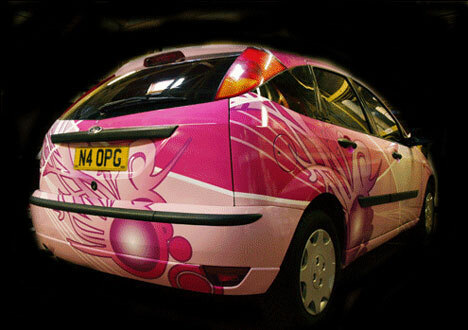 But digital printing technology and vinyl have made it easier for graphic designers and wrap installers to create half or partial wraps (which usually start at the rear of the vehicle and makes its way towards the driver and passenger doors) and full vehicle wraps.